The collaborations between Frank Ocean and NYC-based maker Tom Sachs continue with the latest in a series of films Sachs has made for NikeCraft. 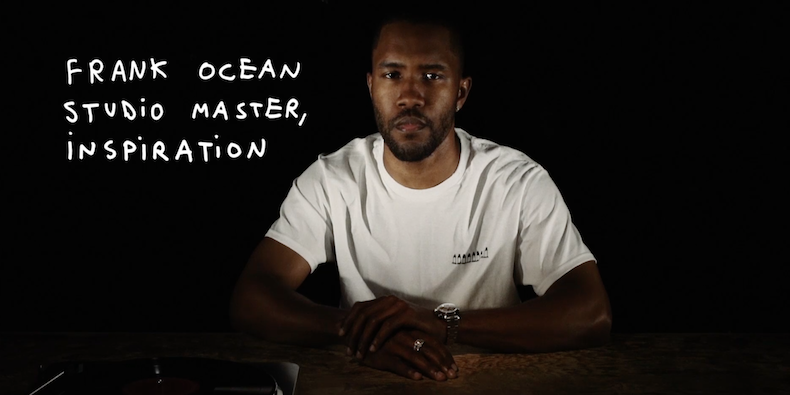 The video, which is roughly 38 minutes long, credits Frank Ocean as "Studio Master, Inspiration" at the 35 minute mark. You can watch the video below.